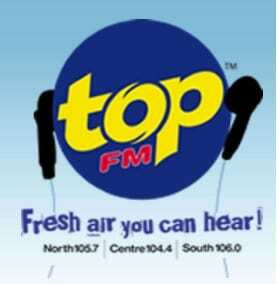 Top FM Radio Mauritius Live Online . No 1 24 by 7 Radio Station in Mauritius Online . It broadcasts Music , Talk Shows , News , Sports News etc . Use Google Chrome browser to listen this radio station in Smart Phones .